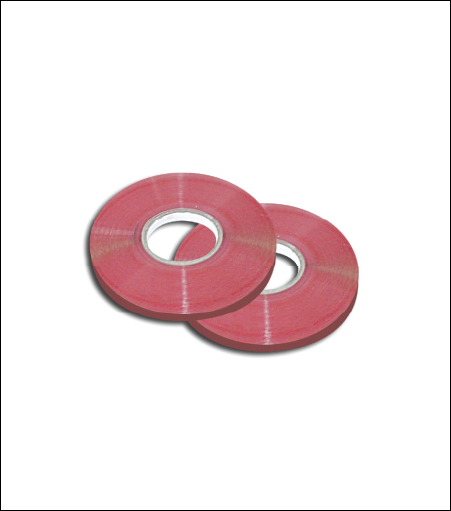 This tape has exceptional conformability for applying to flat and curved substrates. This tape is perfect for bonding substrates together for industries such as construction and signage. Provides excellent long term holding power and works well under extreme weather and high temperature conditions.